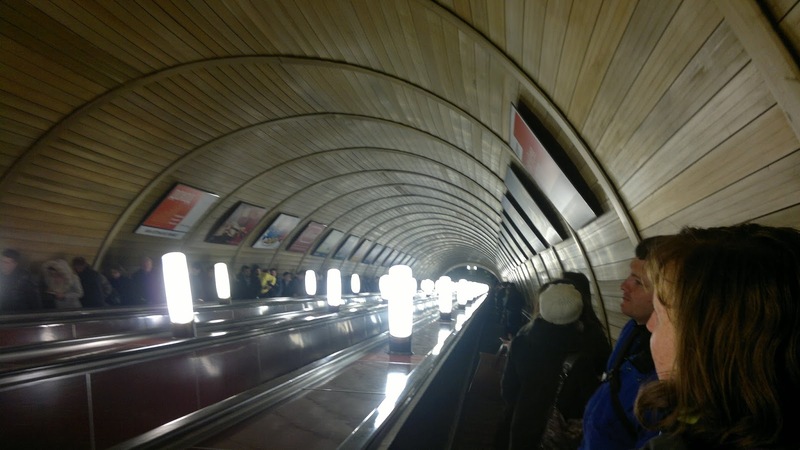 This past Monday, Russian newspaper Izvestia reported that Moscow’s metro system will be implementing an elaborate mobile device tracking system that they say will help authorities recover stolen phones. Nope, not suspicious at all. The system experts believe will be implemented is called a “stingray” or “IMSI catcher” and basically tricks phones into using a fake cell tower. The systems have a range of about five meters and will track SIM cards rather than actual devices. As mobile users pass the devices, the system will track SIM card’s mobile subscriber numbers (MSIs), figure out the target’s route, and then relay the data to the station manager. Many surveillance technologies are created and deployed with legitimate aims in mind, however the deploying of IMSI catchers sniffing mobile phones en masse is neither proportionate nor necessary for the stated aims of identifying stolen phones. Likewise the legal loophole they claim to be using to legitimize the practice—distinguishing between tracking a person from a SIM card—is nonsensical and unjustifiable. It's surprising it's being discussed so openly, given in many countries like the United Kingdom, they refuse to even acknowledge the existence of IMSI catchers, and any government use of the technology is strictly national security exempted. Apparently, such a tracking system shouldn’t even be legal in Russia, but authorities are saying that because the system tracks SIM cards, which are technically owned by the service provider and not the mobile phone operator, the system is legal. Experts have pointed out that for the system to be effective, multiple IMSI catchers would need to be deployed in each station, making the system financially ridiculous if its purpose truly is to track stolen phones.